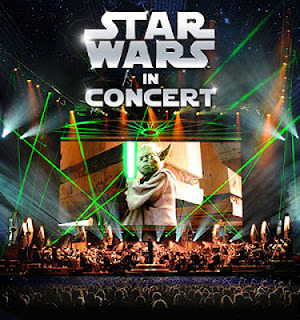 Star Wars In Concert will have 7 performances at Tokyo International Forum from 9th to 12th August and 2 performances at Osaka International Convention Center on 15th August. Tokyo Philharmonic Orchestra will accompany the concert in Tokyo and Kansai Philharmonic Orchestra will accompany the concert in Osaka. The concert lasts about 2 hours with a 20 minute intermission. Tickets are priced at 9800 yen, 8800 yen and 7800 yen.